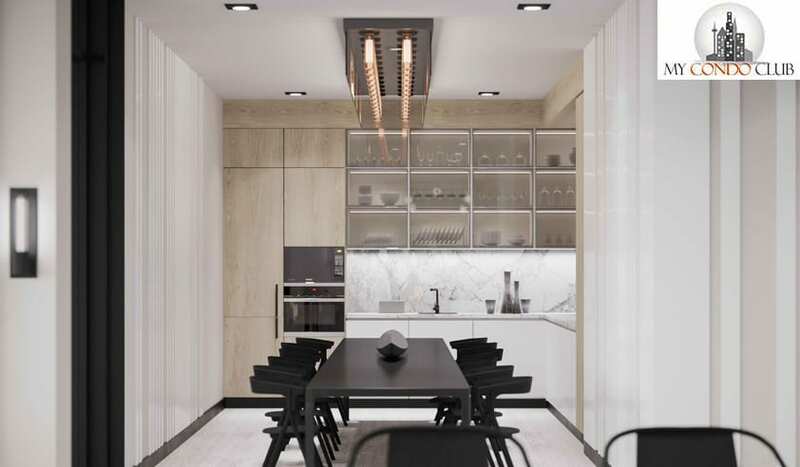 Rush Condos by Alterra is a new condo development at 520 Richmond Street West Toronto located right at Spadina Ave and Richmond St West. 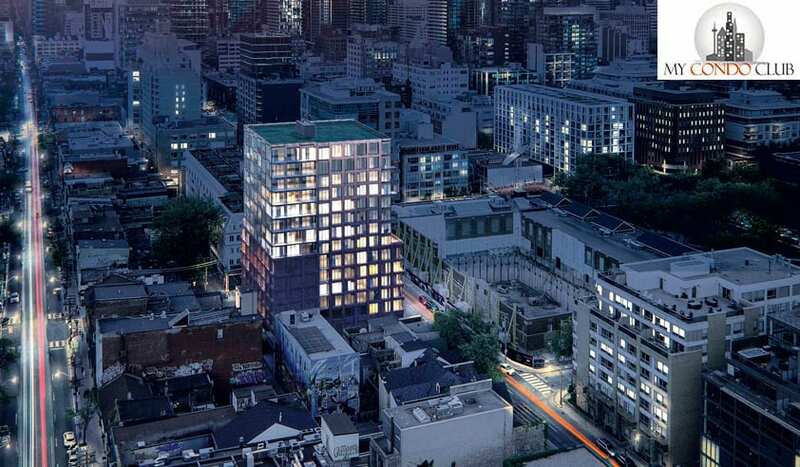 This development will have 123 luxurious condo units in a 15 storey condo tower. 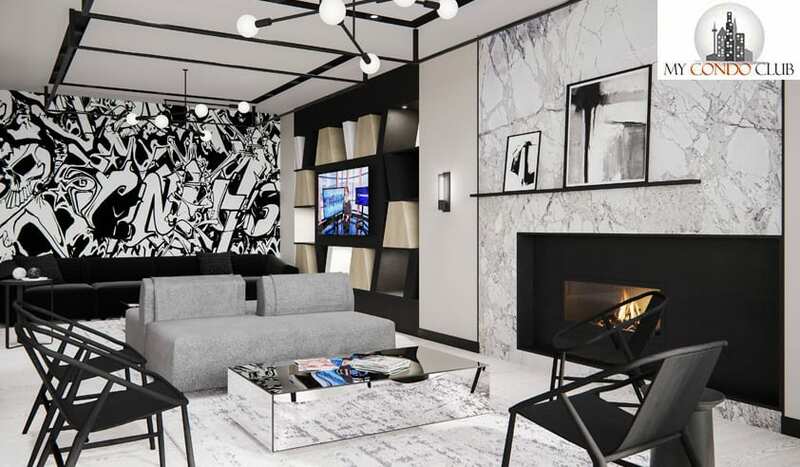 Rush Condos is surrounded by the coolest street in the world as mentioned in the Vogue Magazine - Queen Street West and King Street West. 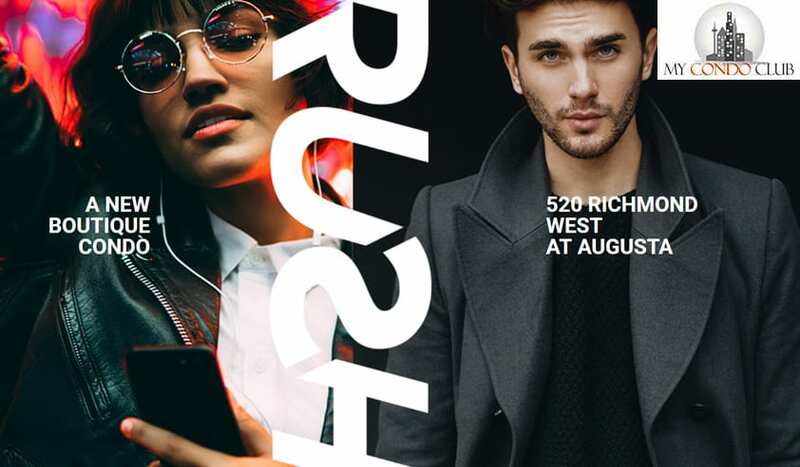 Register for Rush Condos VIP Platinum Sale! Plans, Brochure & Pricing will be E-mailed to you.